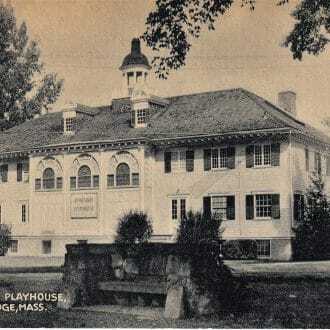 Postcard of The Berkshire Playhouse c. 1930s. 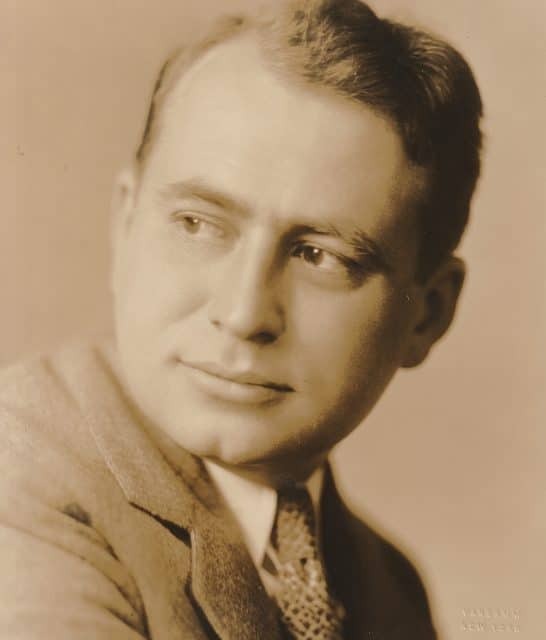 American Theatre at the start of the 20th century was characterized by a dichotomy between commercialized theatre (best exemplified by Broadway) and experimental theatre (best exemplified by the Little Theatre Movement). Most theatres in existence at that time could be classified as one or the other. 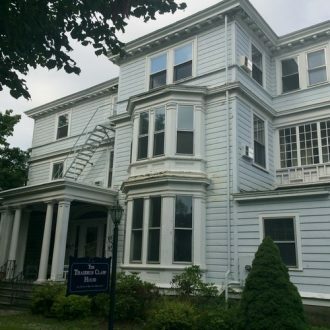 The Berkshire Playhouse’s artistic vision sought to blend these two extremes together and create a theatre that entertained, inspired, and challenged audiences. Artistic Directors F. Cowles Strickland (recent Yale graduate) and Alexander Kirkland (member of Eva Le Galliene’s acting company) produced both conventional and atypical works. 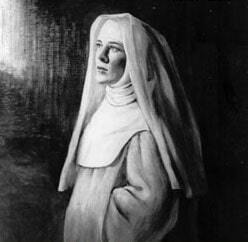 Eva Le Galliene’s company performed The Cradle Song on the opening night of The Berkshire Playhouse in June 1928. A Little Theatre play was the first ever to be performed at this new venue, but only after it had been performed on Broadway. The Little Theatre Movement of the early 20th century was a rejection of commercialism that gave rise to local, independent theatres across the country. Focusing on new American voices, avant-garde works, and anything other than melodrama, Little Theatres helped produce some of America’s great 20th century writers. 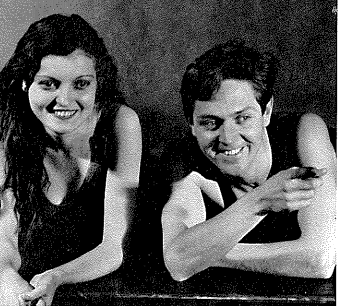 Alexander Kirkland and Zita Johnn in The Lake at The Berkshire Playhouse, 1930. The audience of The Berkshire Playhouse was largely a New York crowd that escaped to the country in the summers. Bringing in well-known Broadway actors and plays ensured that the theatre would be well-respected and attended. It also allowed the theatre to produce works that were more for artistic value than commercial value. Eva Le Gallienne in The Cradle Song at The Berkshire Playhouse, 1928. Many of these original Little Theatres or independent regional theatres have been relegated to the history books as summer stock. Summer stock theatre is often affiliated with a negative connotation, and yet many theatres that fit the literal definition of summer stock provided the foundation for Regional and Repertory theatres throughout the country. The Berkshire Playhouse fit the literal definition of a summer stock theatre when first established. 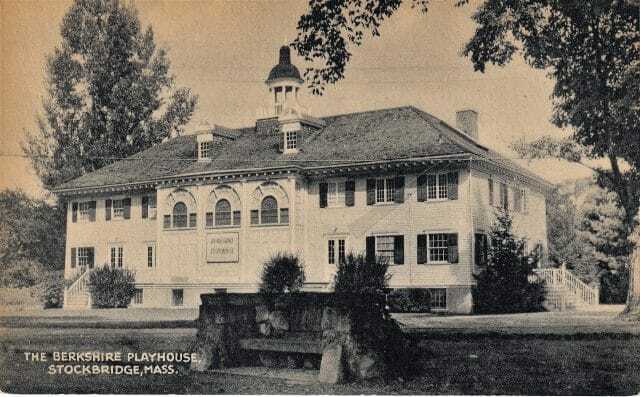 As many summer stock theatres have, The Playhouse went on to provide a beginning to countless actors, directors, designers, stagehands, carpenters, and other theatre practitioners. With a blend of stars of stage and screen, and up-and-coming summer workers, Berkshire Theatre has always provided an educational space where high quality theatre is produced. The four stages of Berkshire Theatre Group: The Colonial Theatre, The Unicorn Theatre, The Fitzpatrick Main Stage, and The Garage. Much of the Playhouse’s original vision is reflected in Berkshire Theatre Group today. No longer fitting the bill of summer stock, Berkshire Theatre Group produces and presents shows year-round. Variety is still abundant, and each of the four stages at BTG is unique and houses distinct works. Just as when it first opened, Berkshire Theatre’s summer season seeks to create theatre that entertains, inspires, and challenges audiences.